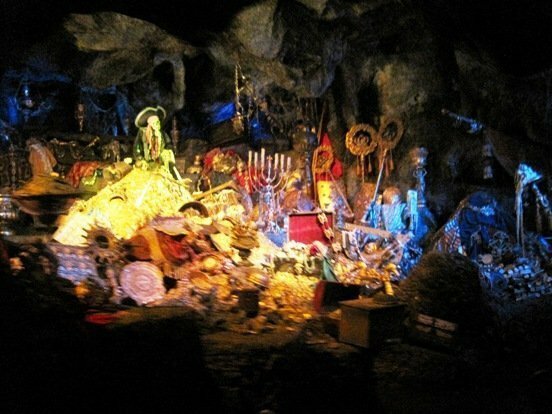 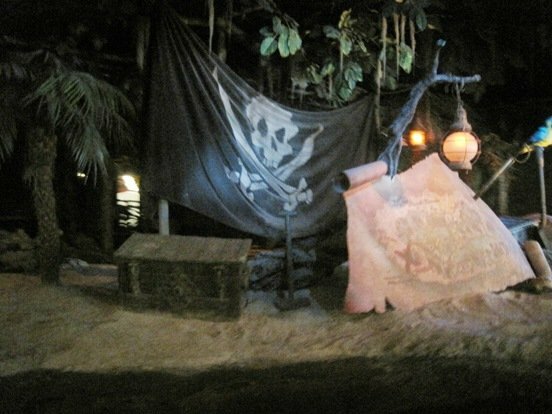 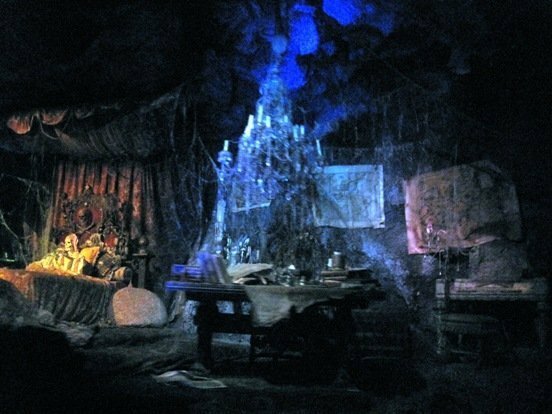 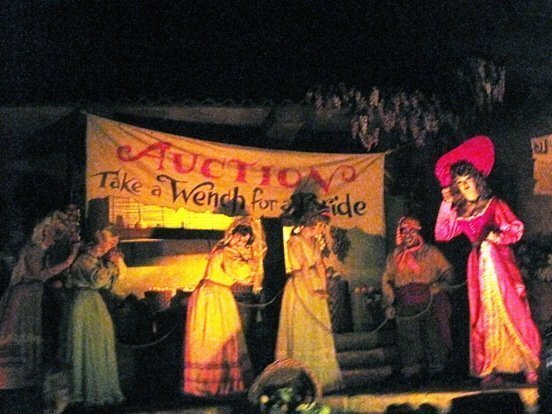 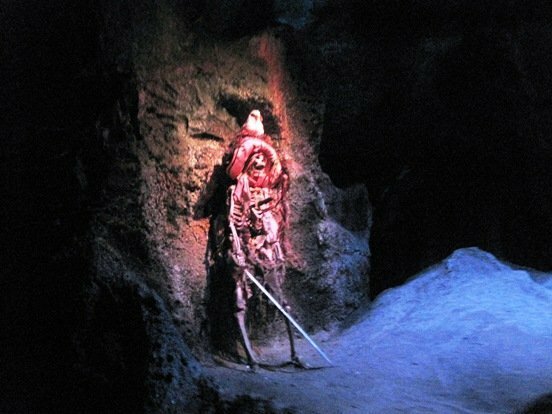 Although Disneyland Park has updated their Pirates of the Caribbean ride to incorporate the movie franchise – including a couple of Jack Sparrows lurking about – it’s still the great class Disneyland ride. 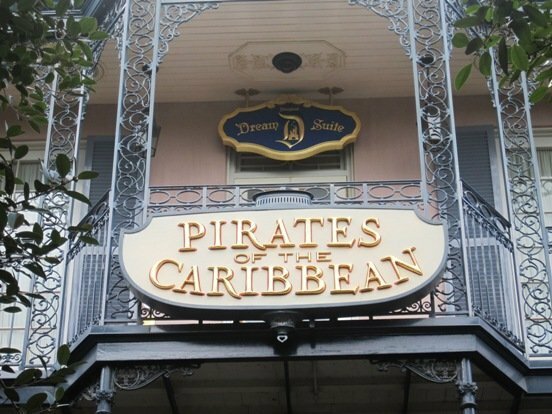 And this visit, the ride was even more fun because we were staying in the Disneyland Hotel Pirates Of The Caribbean Suite. 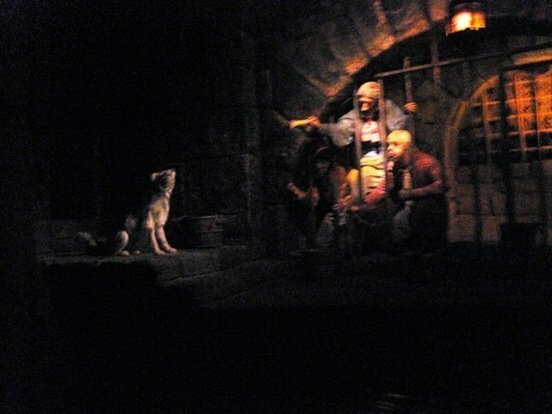 I’m just glad the Captain’s bed I got to sleep in didn’t come with a skeleton like the bed on the ride. 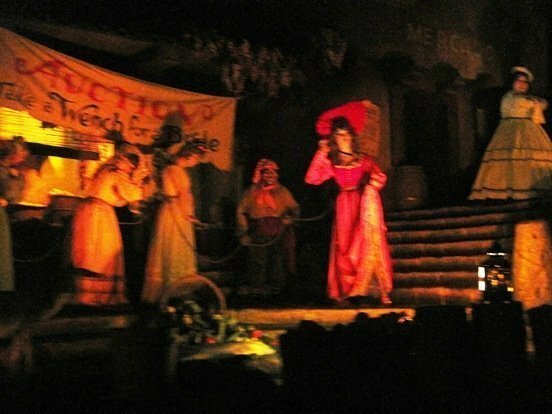 Check out more photos at my Disneyland Facebook albums Part 1 and Part 2. 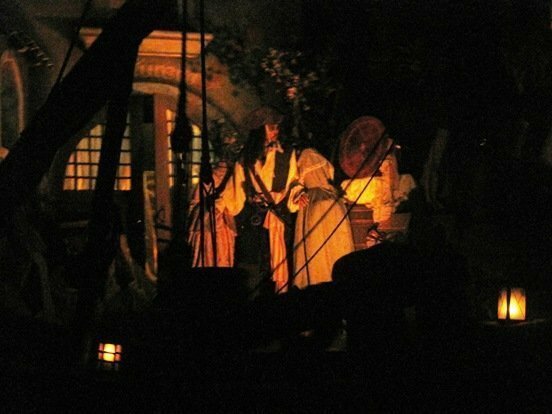 It’s not the best picture in the world, but that’s Jack Sparrow…..
50 queries in 0.604 seconds.